Lauryn had a warm sense of humor and a gentle spirit. Her smile would light up a room and her laugh was contagious. She had a passion for music and loved singing, writing songs and playing her guitar. 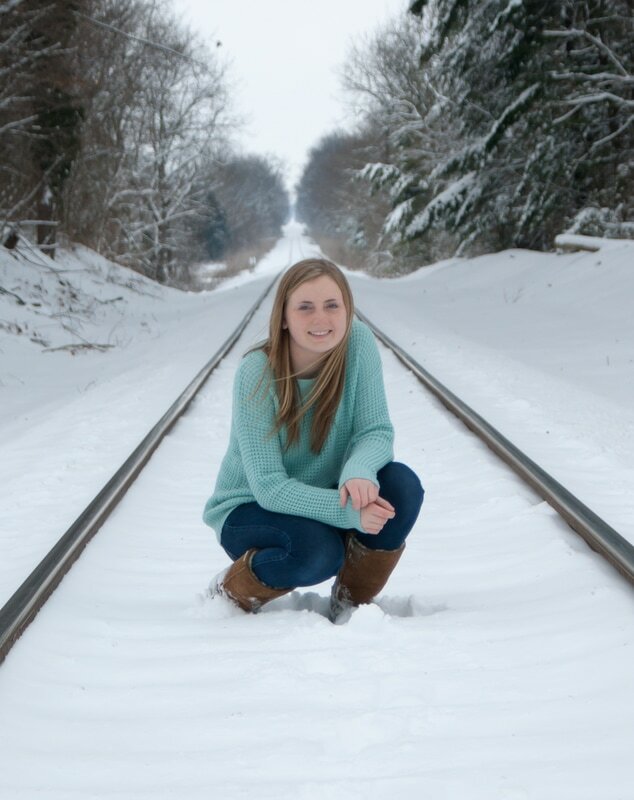 Lu attended Pickerington High School North where she was an honor student, sang in the choir, played varsity golf and was a member of the track team. In her sophomore year, she was diagnosed with Acute Myelogenous Leukemia or AML, a type of leukemia that starts in the bone marrow and quickly spreads to the blood and other parts of the body. Over the next year and a half, she underwent four cycles of chemotherapy, an experimental treatment and finally a bone marrow transplant. During this time, she fought with courage and determination and never gave up. 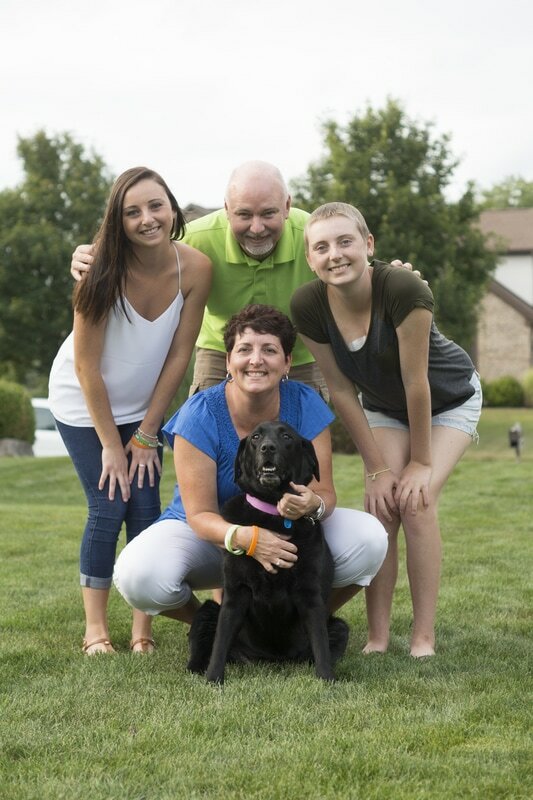 Her bravery and compassion were an inspiration to all who knew her, especially her family, friends and the young patients at Nationwide Children's Hospital that she took under her wing. After a long and hard fought battle, Lu passed away May 5, 2016.